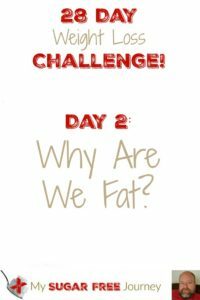 Day 2: Why Are We Fat? Over the course of our 28 Day Weight Loss Challenge our Daily Recap videos will be where I post the notes I have written for the talks I do in the FaceBook Group each night. Hopefully this will make what we are talking about easier to follow for everyone that wants to join us in the challenge. You can see each of the 28 Day Challenge recap posts here. Please subscribe to the YouTube channel to never miss an video. Suppose a plane crashed and it’s my job to find out why. You come to me and ask, “Why did that plane crash?” And I replied, “Because of gravity. It pulls everything to the earth and so the plane crashed.” Hopefully you would immediately see the problem with this. Gravity pulls all planes down but they don’t all crash. What was special about this particular plane that made it crash where others can fly without problems? There is a similar issue that happens with diet. You would ask, “Why am I overweight?” And I could answer, “Because you eat too much.” But that doesn’t really answer the problem. 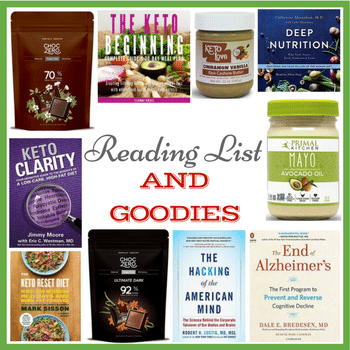 Why are you eating too much? 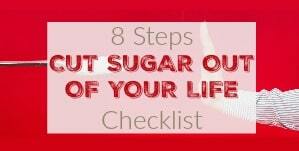 What is it that makes us work against our own good and pack on pounds to an unhealthy level? 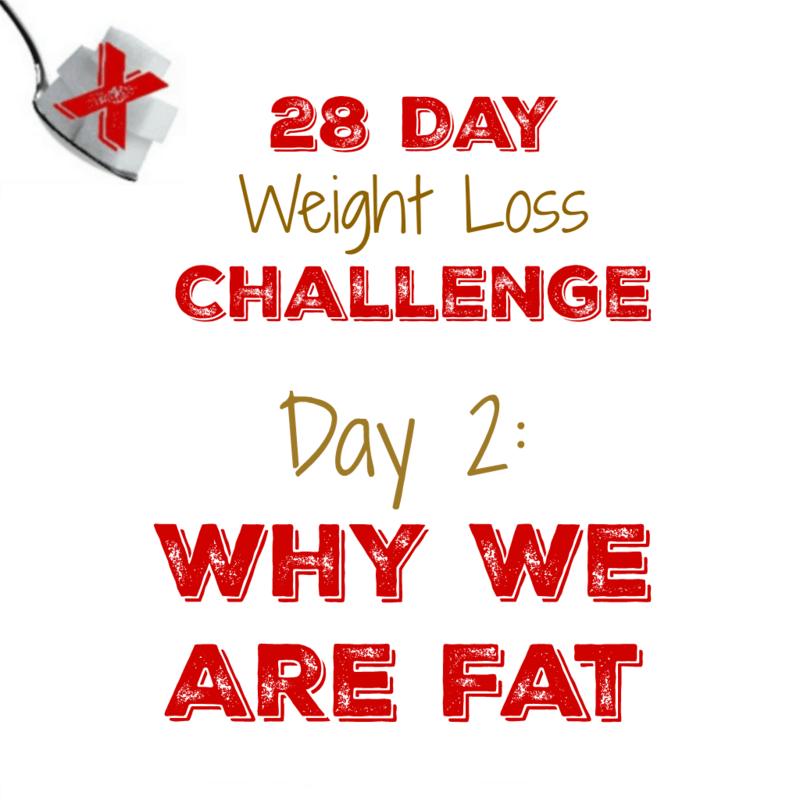 Hopefully by the end of this challenge, you will be able to understand the root causes of overeating and weight gain. The most prevalent idea when it come to obesity is “A calorie is a calorie”. In other words, if you eat 2000 kCal worth of food, then you will need to burn off 2000 kCal of energy during the day or your body will store the excess as fat. Of course, if you believe that then every obese person in the world is by definition a gluttonous sloth. These fatties have eaten too much food and not exercised enough and that’s why they have packed on the pounds. It certainly does make some of us feel good to look down on people heavier than us, doesn’t it! This bias also shows up in our healthcare system. Most insurance companies will not cover obesity related procedures. Why would you need to get help from a doctor for something that is your fault? Never mind that obesity is the single biggest epidemic we are dealing with in this country and it threatens to bankrupt us. Something else we don’t think about is how difficult it is to burn calories. Our bodies are ridiculously efficient so burning off the calories in a Big Mac would require over 4 hours of biking. I was watching one of those weight loss TV shows and one of the guys ate 2 Oreo cookies. The trainer made him run up and down stairs until all the calories from the cookies were burned off. It took like 40 minutes and I was afraid the poor guy was going to die! If it were true that a calorie is a calorie than any diet would work. 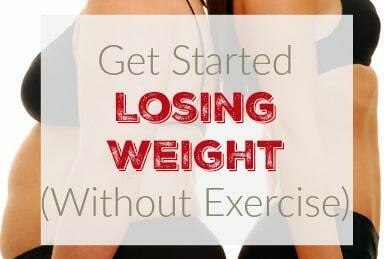 Eat a little less, move a little more and gradually the weight will come off. Except that’s not what happens. 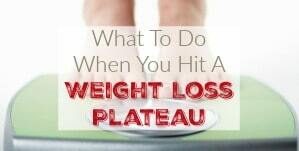 It will work for a little while but then you will hit a plateau and the weight will just stop coming off. Why does this happen? 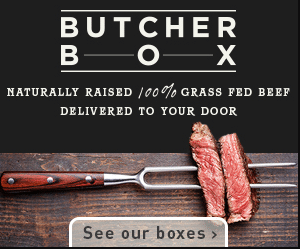 Because your body will adjust to your caloric intake. If you cut back on your calories eaten, your body will adjust by making you move less so you will expend less energy. Oh sure, you can fight it for a while by forcing yourself out for those long bike rides but eventually, biology always wins. If you eat less, you will generally move less. Your body will fight to conserve your fat. 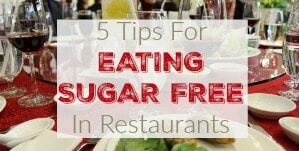 It will also make you hungry for nutrients it needs so if you eat a lot of nutrient sparse foods like grains and sugar, your body will continue to make you hungry until it gets what it needs. So while a calorie burned might be a calorie burned, a calorie eaten is not the same as every other calorie eaten. Different foods affect our bodies in different ways and we will soon understand those difference so we can make smart decisions about our diet. 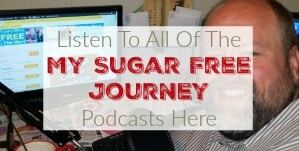 All notes taken from information found in Fat Chance by Dr Lustig, Good Calories, Bad Calories by Gary Taubes, The Angriest Trainer Podcast and Jimmy Moore’s Podcasts. NEXT POST Next post: 5/25 Weightloss Wednesday: 35 Lbs Down!